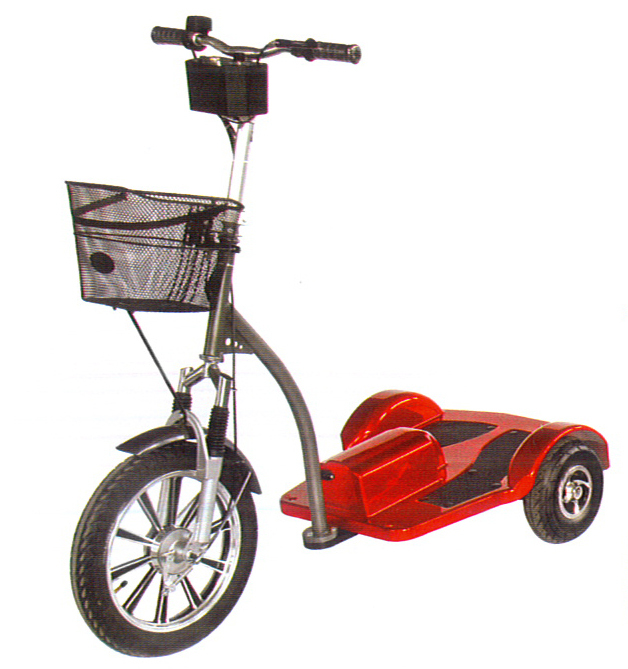 The powered scooter is an environmentally friendly, easy to use, stand on powered transport device. Used in large factories or work sites to get from A to B as well as being a great marketing tool to hand out information at events while staying of your feet. High load rating to suit most users. Non slip surface to secure your feet on. Easy to use, staff are comfortable using the unit. Allows users to easily get from A to B on the unit with minimal manual effort. Limits the maximum speed available to improve user comfort and safety. If the unit is disabled you can override the park brake to get to a serviceable area. 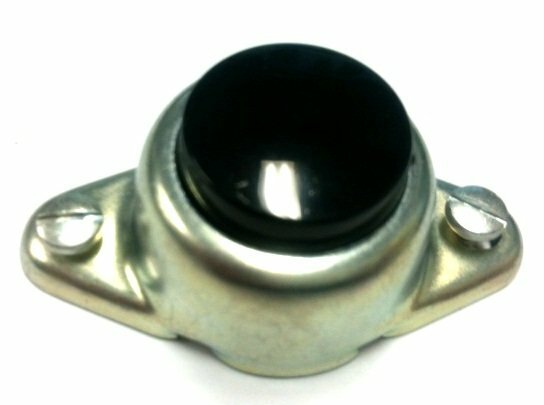 Easy to reach handbrake for control and strong stopping power. Allows access to tight confined spaces that other equipment cannot access. Easy storage. It is the right solution for people who love freedom, for whom the need to move in parks, gardens, on beaches and in large spaces quickly and quietly is essential. 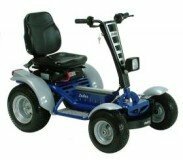 With its strong steel frame and catchy Italian design, it is ideal for use on difficult grounds, offering the driver stability and a great control on up to 60 Km per charge on flat ground. 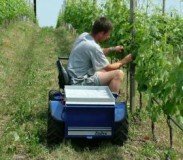 Zallys ride on farming vehicle and vineyard pruning vehicle. It is an electric man on board vehicle. 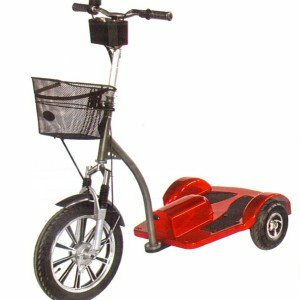 In next to no time the JAY800 can be transformed into an electrical transporter, simply by removing the seat, handlebar and footboards, and applying the high handlebar steering and the platform. The JAY800 is not afraid of slopes with its loading capacity of 250kg and is free of harmful exhaust emission. The JAY800 adds comfort along with productivity to the pruning or picking activities in farming.